Welcome to our new blog! Since our website is a bit utilitarian, we’ve been wanting to have a friendlier forum for quite awhile. With this blog, we hope to be able to do more questions and answers (we do quite a bit of this by phone and email, but this way we can publish our answers more widely), post recipe ideas and tips, announce specials, and give information on upcoming new products. We love to hear from our customers, since it’s you that give us some of our best ideas, and motivate us to try new formulations and product lines. Dr Power will be holding her next Aromatherapy Workshop this Spring, April 24-25th. 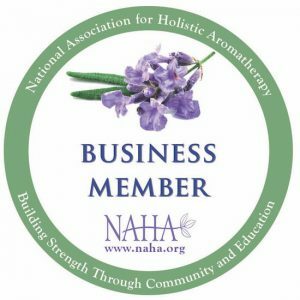 This will be a Level I workshop, covering the fundamentals of Aromatherapy. Our Somatherapy oils, diffusers and massage oils will be available for purchase. Her last workshop filled up fast, so if you’re interested, click here for details and registration information. Next Post » Therapeutic Grade Essential Oils – Fact or Fiction?